Netflix has ordered a new workplace comedy series titled, Space Force, co-created by Steve Carell and The Office creator, Greg Daniels. Carell will star in the series of which has not decided on an episode count. Workplace comedy centered around the people tasked with creating a sixth branch of the armed services… Space Force. The series is inspired by Trump's idea for a space force to serve as the sixth branch of the military. Sources say Carell's salary for Space Force — including co-creator and exec producer fees — sets a new overall record for talent, likely topping the $1 million per episode paydays that the cast of CBS' The Big Bang Theory previously netted. 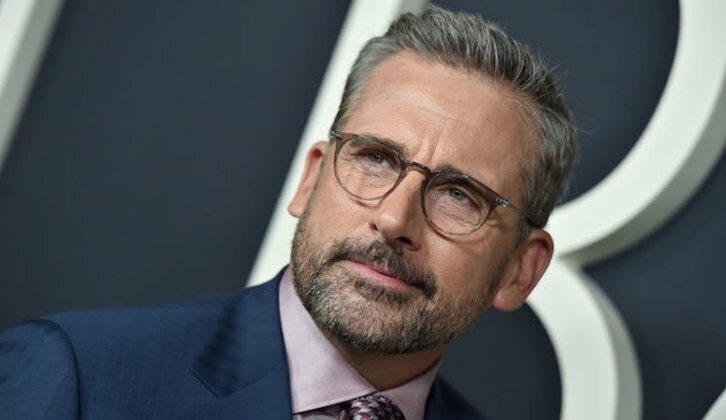 With The Office ranking as one of Netflix's most-watched acquired series — sources note that it often collects more viewers than some of its originals — the streamer stepped up after hearing Carell was ready to return to series regular television and aggressively pursued the series. The show was not shopped elsewhere.